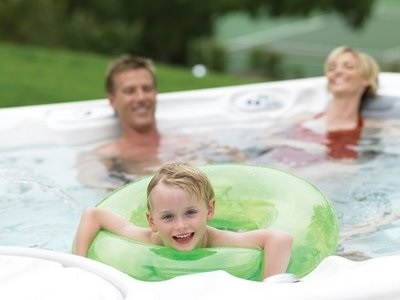 Soaking and relaxing in a hot tub with your family can be quite a memorable experience. But safety is one of the most important concerns if there are children in the family. There are several tips to consider which ensure the safety of children in the family. Most people prefer to use hot tub covers to secure the hot tubs. Hot tub covers prevent accidental falls, accumulation of dirt, dust, debris and contaminants from entering the hot tubs. Most of these covers include locks which secure the hot tubs appropriately. Hot tub covers also help to maintain the temperature of water and save energy. Another effective way to ensure the safety of children is to secure the area by building an enclosure around the hot tub. There are fences with latches which can be used around the hot tubs for extra protection. It will prevent unsupervised entry of children near hot tubs and spas. Children should never enter hot tubs which have a temperature above 95 degree Fahrenheit. Moreover, it is recommended that children should soak for only five to ten minutes in a hot tub. It is also essential to check the temperature of the hot tub before it is used by children and reduce the temperature if it is too hot. Children should also be advised to drink plenty of water before using hot tubs to prevent dehydration. It is pertinent to supervise children consistently while using hot tubs as accidents can happen anytime. Children should be kept at arm’s length while soaking in hot tubs. There are different types of spas and hot tubs available today. Most people prefer to choose hot tubs according to the number of users and other features. The h2x swim spas are among the most widely used spas as it offers various features apart from soaking in warm water. Among the different types of exclusive spas made available today, the Twilight spas are renowned for its distinctive appearance and features. No matter what model is chosen, it still can be a danger. There are various other factors to consider while allowing children to use hot tubs. Children should never be allowed to submerge fully in the water as it could prove to be dangerous. It is also important to avoid swimming or soaking near to drains with loose clothes and long hair. Children should never be allowed to use any type of electronic or electrical appliances near the hot tubs. Children should be advised on proper usage of hot tubs and made aware of the dangers associated with its use. Today there are many ways to avoid accidents and mishaps while using spas and hot tubs. Install strong rails near to the hot tubs so that it is easy to enter and exit these tubs. Slip resistant mats can also be installed near to the tubs to prevent accidental falls. This guest post was contributed by Sam who works with Master spa parts. 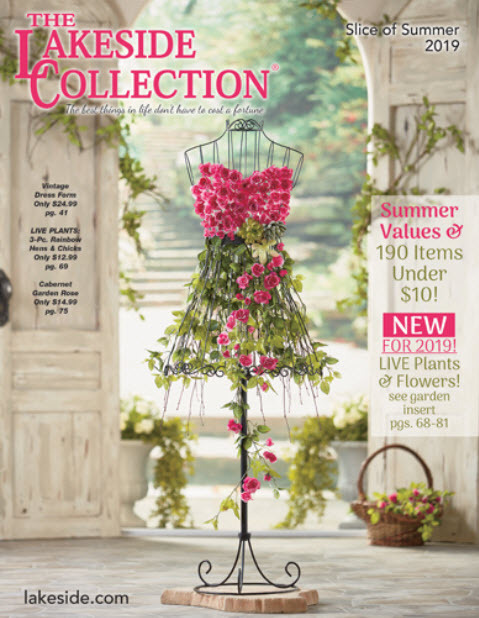 Next story Black Friday Deals from the Lakeside Collection! Thanks for sharing the valuable tips for children using hot tubs. Never allow your children to sink into the hot tubs. Use a hair band for the long hair children while spas. Never allow running around hot tubs. Never allow your kids before the age of 14.